The 2008 report “E-learning quality: Aspects and criteria for evaluation of e-learning in higher education” is part of an ongoing endeavour by the Swedish National Agency of Higher Education to develop knowledge about what constitutes quality in e-learning, and how such quality may be assessed within the framework of a national quality assurance system. epprobate is an international quality label for courseware, an initiative of three organisations: The Learning Agency Network (LANETO), the Agence Wallonne des Télécommunication (AWT) and the e-Learning Quality Service Center. epprobate has reviewers and partners in over 30 countries, and launched at the end of March 2012. 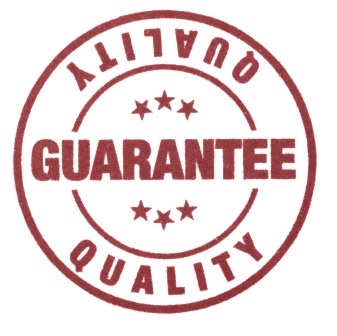 If you use the category search on “quality” or “quality assurance” on my personal web site, tonybates.ca, you will find over 100 articles or postings about this topic on this site. Appendix 3 Online learning quality standards, organisations and research by Anthony William (Tony) Bates is licensed under a Creative Commons Attribution-NonCommercial 4.0 International License, except where otherwise noted.